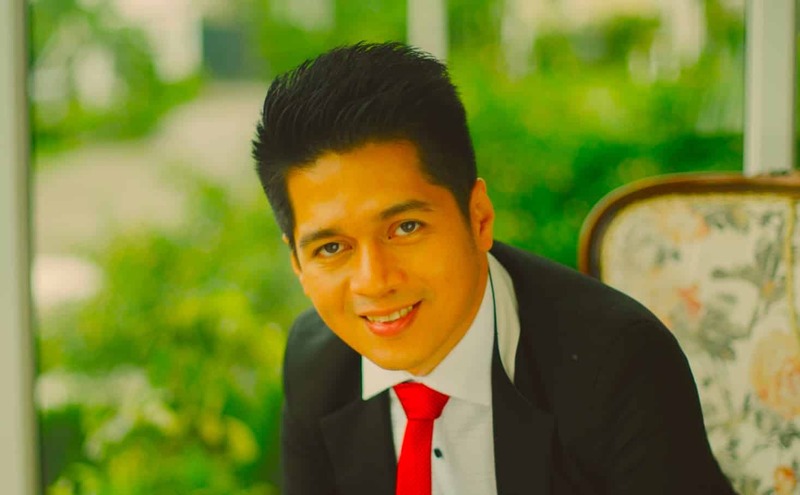 Zanroo has appointed Joven Barceñas as Regional Director, Marketing & Commercial. In the newly formed position, Barceñas will head Zanroo’s marketing efforts in the company’s key markets including Thailand, Malaysia, Singapore, and Indonesia. On the commercial front, he will be an additional force to increase business development activities in the region. He reports directly to Zanroo’s Chief Operating Officer, Carter Lim. “We are delighted to have Joven join us. With his experience in marketing and extensive network in business development, I am confident he will help bring Zanroo to greater heights and be instrumental in bringing new innovation to the industry”, Lim said. Zanroo is Southeast Asia’s fastest growing social intelligence company, committed to tackling the challenges of analysing social data across various industries and markets. The company strives in providing brands and agencies with a solution that enables them to better understand, engage and connect with their customers. For more information, visit www.zanroo.com.